On October 9, 2018, archaeologists at the Israel Museum held a dramatic unveiling of a stone column section that was unearthed during an excavation directed by the Israel Antiquities Authority’s Danit Levy near Binyanei Ha’Uma in Jerusalem. Exactly who this individual was remains a mystery. Perhaps it identifies the one who carved the column, or perhaps it’s a graffito carved by a passerby. Whoever it was, he left his mark. At first glance, the inscription appears rather benign. But to those of us who study Jerusalem, its history, and especially the text of the Hebrew Bible and who pay particularly close attention to the spelling of key words, this inscription carries far more linguistic weight than that of the stone itself. Photo: Danit Levy, Israel Antiquities Authority. The Jerusalem Column is the first inscription from the Second Temple period where the full spelling of the Hebrew name of Jerusalem (ירושלימ) appears. By “full spelling,” I mean a spelling of Jerusalem that includes the letter yod (י) between the lamed (“l”; ל) and final mem (“m”; מ) at the end of the name. Early in the Hebrew language’s development, Jerusalem was spelled without the final yod, as ירושלמ. In fact, of the 660 times that the name “Jerusalem” appears in the Hebrew Bible, all but five instances appear as this shorter version, ירושלמ. However, in Jeremiah 26:18, Esther 2:6, 1 Chronicles 3:5, and 2 Chronicles 25:1 and 2 Chronicles 32:9—all relatively late Hebrew Bible texts chronologically—the spelling of Jerusalem appears as ירושלימ, that is, with the extra yod as the penultimate letter. 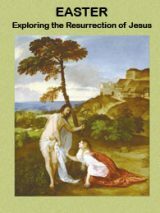 What is interesting is that the Masoretes, the medieval Jewish scribes who added the vowels and cantillation marks to the Hebrew Bible to standardize pronunciation and make it easier to read, pointed the shortened spellings of Jerusalem (the instances without the extra yod) so that they would be pronounced as if the yod were present. That is to say, the Masoretes were convinced that Jerusalem was always pronounced in antiquity the way it was pronounced in their time—and the way it is pronounced today in Israel—as Yerushalayim, not as Yerushalem. The only problem was that there was no archaeological evidence to prove this pronunciation … until now! With the discovery of the Jerusalem Column, we have our earliest archaeological evidence that Jerusalem was spelled, and therefore indeed pronounced, with the second yod, not as Yerushalem, but as Yerushalayim during the Second Temple period, just as it was spelled in the five instances of Jerusalem that appear in the late texts from the Hebrew Bible. The column is archaeological corroboration not only of these later Biblical spellings, but also of the Masoretic assumptions from a millennium later. 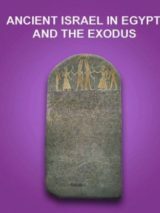 It is also further confirmation of prevailing scholarly theories concerning the history of the Hebrew language, spelling, and the orthographic inertia that pervades scribal convention. 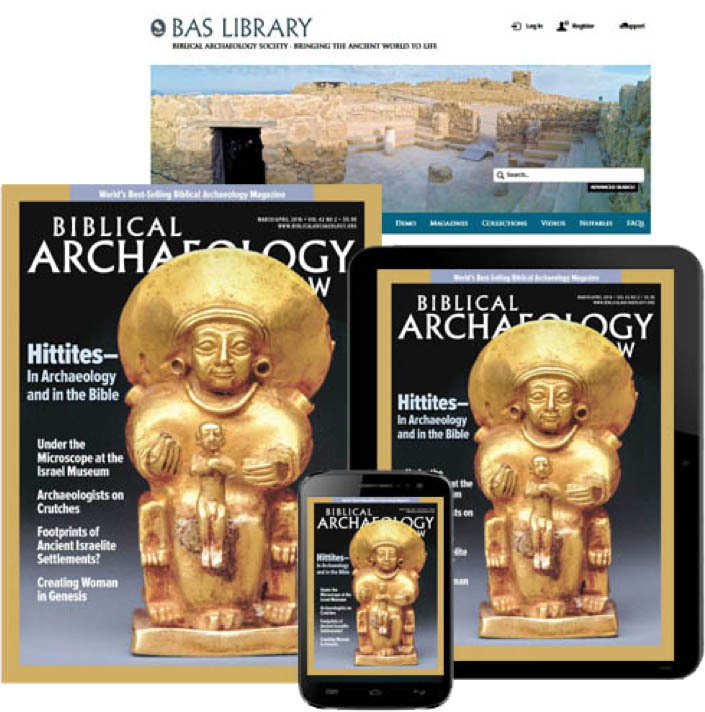 “First Person: A Little Jot on a Jerusalem Column” by Robert R. Cargill originally appeared in the January/February 2019 issue of Biblical Archaeology Review. B.C.E. really? We dig inscriptions out of the ground and we are informed and supported by them immensely. Our case grows stronger the more we dig up. I encourage all readers of these comments to read books of yesteryear where time was calculated as B.C. for good meaning, Before Christ. To try to change this intentionally to Before Common Era is revisionistic, and not true to history. Why be true in one area and not another? Excuse me, but Judaism predates Christianity by some 1400 or so years, and the history of the Hebrews another 1200 or so years before that. So, frankly, “BC” is an incorrect rendering of Jewish history. If you intend to be such a stickler for accuracy in dating terminology, then you should be encouraging BAR to use Hebrew dating for Jewish history. I’d be equally at home with it, as should you.